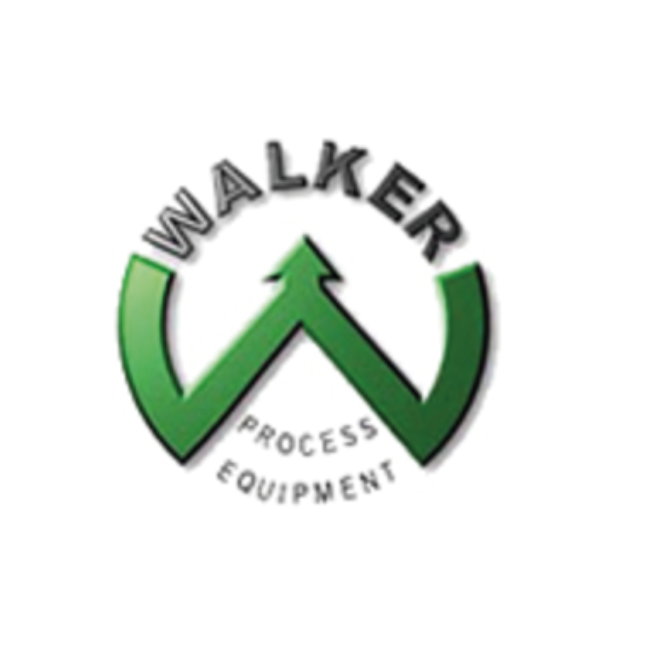 Walker Process Equipment is dedicated to providing the highest quality equipment through excellence in engineering, manufacturing and project control. Our office and manufacturing plant are centrally located in Aurora, Illinois and set up to produce parts for and assembly of the major components of our product lines. Our demand for quality includes 100% inspection of all components produced, including those structural components made at specialized regional fabrication facilities. The Aurora manufacturing facility consists of approximately 20,000 square feet of office and engineering area and over 75,000 square feet of enclosed manufacturing area with approximately six acres of yard facilities, storage sheds, and outside cranes. This facility permits total in-house manufacture and assembly of the most demanding components, including Spur Gear and Worm Gear Drives, Rotating Biological Contractors (RBCs), Digester Mixers, Boiler / Heat Exchangers, Rotary Distributors, and more.